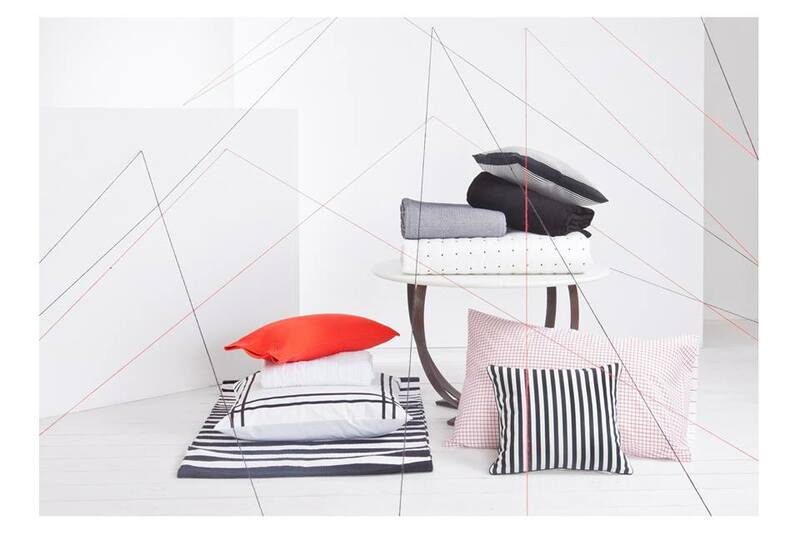 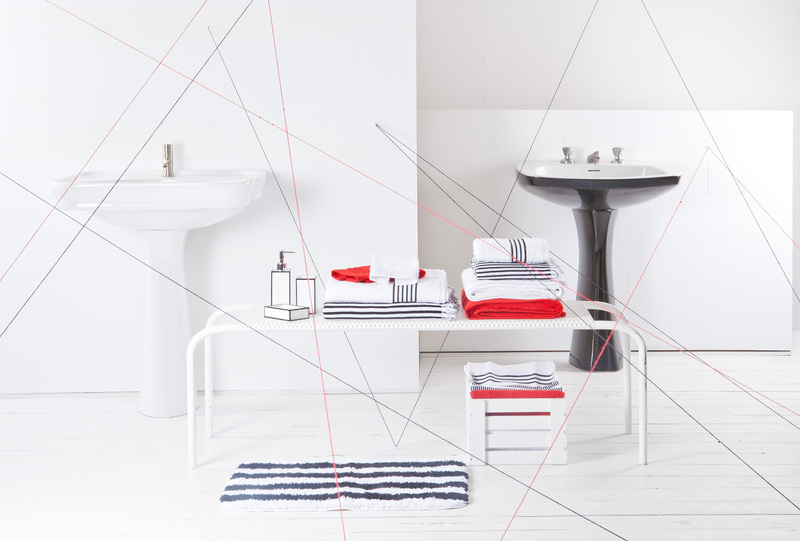 ZARA HOME has just introduced a black-red-white themed collection. 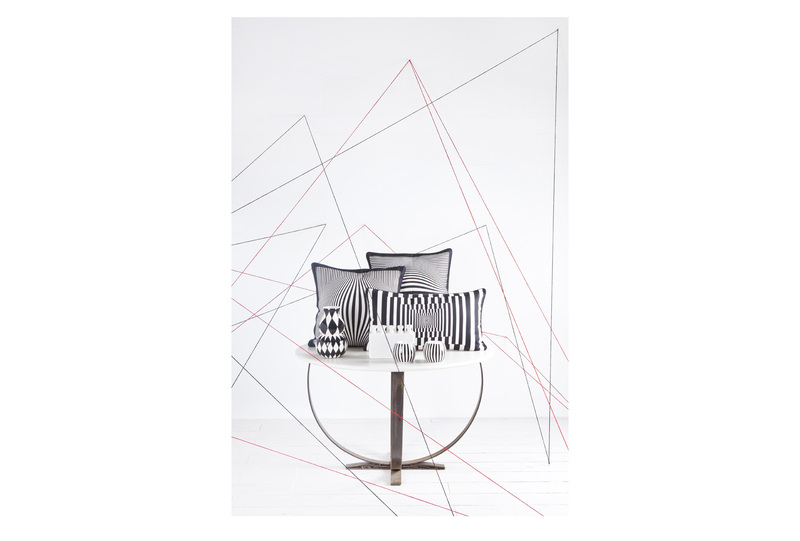 The red & black threads remind us a bit of russian constructivism art from early 20th century. 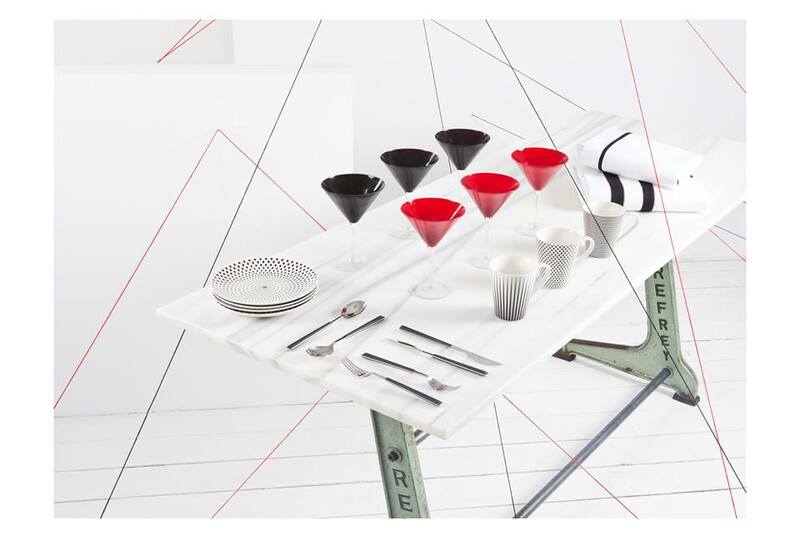 This entry was posted on September 24, 2013 by Chef de Cuisine in Home Collections, Uncategorized and tagged Zara Home.